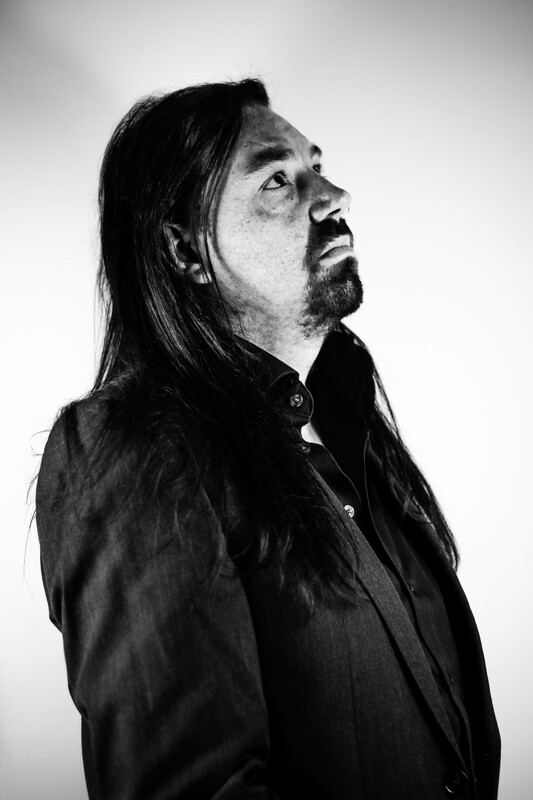 Duncan Evans is a singer-songwriter signed to Auerbach Tonträger / Prophecy Productions. 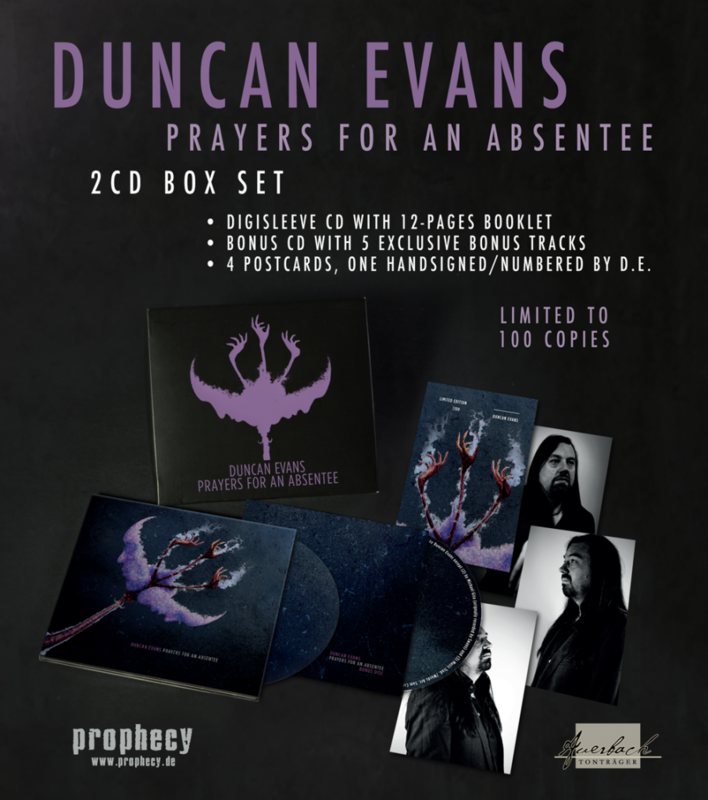 The latest album – Prayers for an Absentee – was released on 24th August 2018 in various formats including a deluxe box set edition. Prayers for an Absentee is an exploration of saudade; each song is a kind of prayer of yearning or nostaligia for things no longer here. These songs of sadness, love, despair and hope were recorded in an old church with a band of superlative musicians. Sometimes the music is soft and tender and sometimes the music is noisy and abrasive. Click here to purchase Prayers for an Absentee. The first album – Lodestone, a collection of dark folk stories and recollections – was released in 2013 and is still available in box set, digipak, and vinyl formats. Click here to purchase Lodestone. 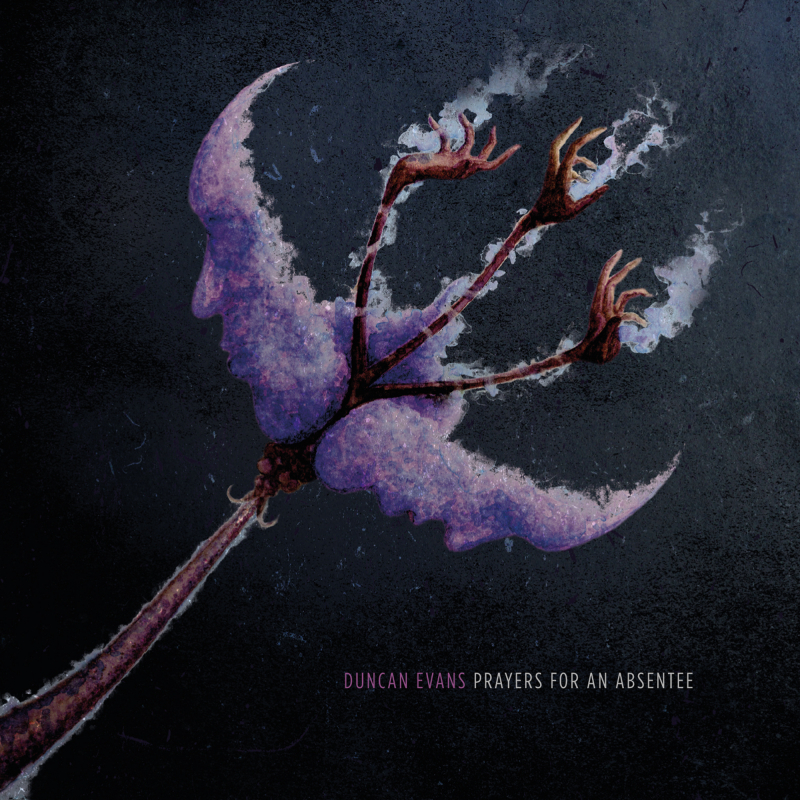 Prayers for an Absentee – the new Duncan Evans album – will be released on 24th August 2018. The new single – “Poppy Tears” – has also been released and can be listened to now.